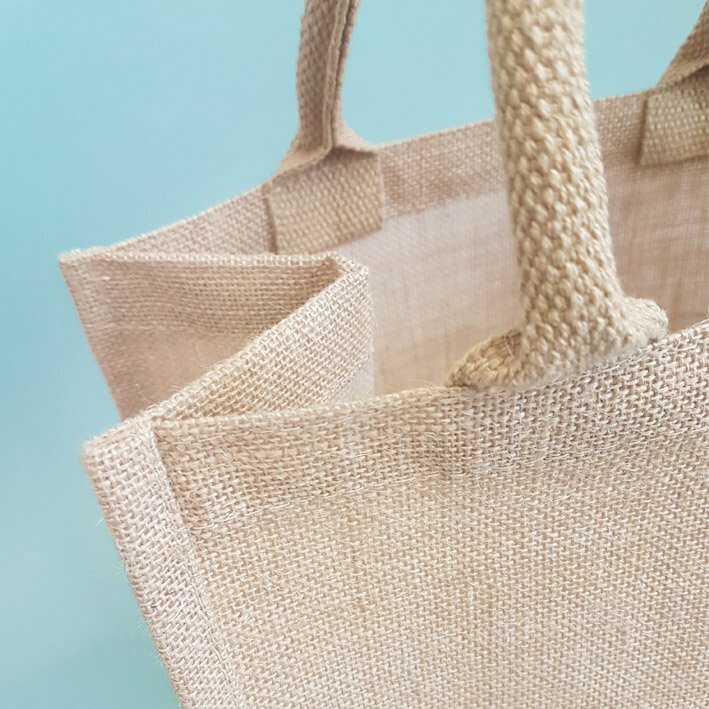 Doodle Bag uses only 100% natural cotton products which are all fair trade made and ethically sourced. Our ethical policy encompasses everything we do and is based around 3 pillars. We pride ourselves on providing high quality and ethical products. All our products are made in Fairtrade registered factories which gives you the peace of mind the product you receive has not been made by people working in harmful conditions that threaten their safety and lives. Not only this but we guarantee that each order is treated with care and consideration. 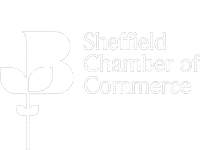 We treat each customer individually, if you have a problem our dedicated staff will ensure open communication and a friendly manner until your happy with the outcome. Our employees are empowered to fulfil their potential in all areas. Ethics at Doodle Bag are vital, even if we are small. It is important to us for a number of reasons, our employees are happier knowing they are working for a morally sound company. It is important that we create a conscientious workplace that is transparent to employees. We have an ethics policy in place to safeguard our employees from bullying and harassment which states our expectations for our employees and outlines what is and is not considered acceptable. We work with our Indian factories to ensure all the bags are sourced from a responsible supply chain. 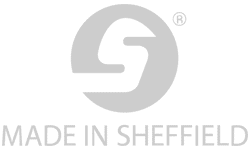 We visit the factories regularly and make sure they hold all the relevant accreditations, giving you the peace of mind our products are made by individuals working in a safe environment and paid a living wage. We require them to be SEDEX, Fairtrade, GOTS and ISO accredited, as well as being audited and compliant with REACH. Each one of these accreditations ensures stringent checks are placed on the factories and show they are conforming to the accreditations standards of ethical, safe, practices. REACH chemical compliance requires organisations to communicate with their suppliers downstream, and ensure that restricted substances and substances of concern are declared and managed effectively. 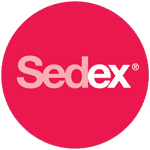 SEDEX, the Supplier Ethical Data Exchange, is a membership organisation for businesses committed to continuous improvement of the ethical performance of their supply chains. We know the distance our products travel is vast, that’s why we look to ways to reduce our CO2 Emissions, air freight is used as an absolute minimum, our packaging materials are all recycled materials. and we are constantly trying to improve the energy efficiency of our office.